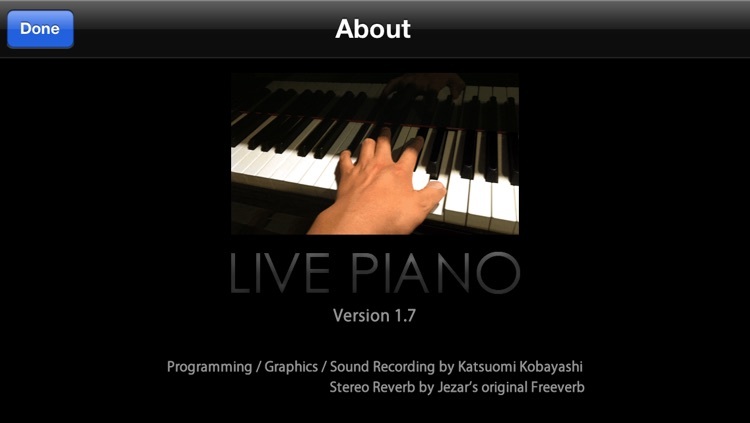 "Live Piano" is an easy to use virtual digital piano for the iPhone, iPod touch and iPad. 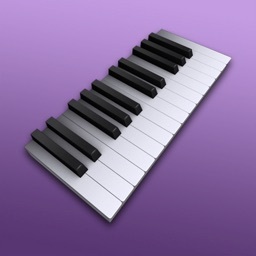 We've created a full-fledged portable keyboard that allows you to play various tunes on your small device. It also features the stereo reverb and several instruments other than piano. - iPhone 5 and Retina support. 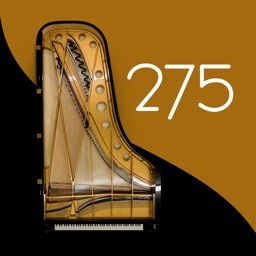 - Sampled from a real grand piano. - Stereo reverb effect simulates reverberation of a room or a concert hall. 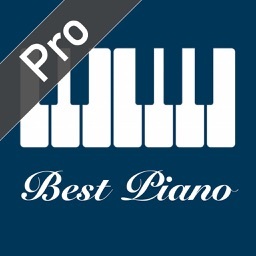 - Adjustable 88-key piano keyboard size in 5 steps. 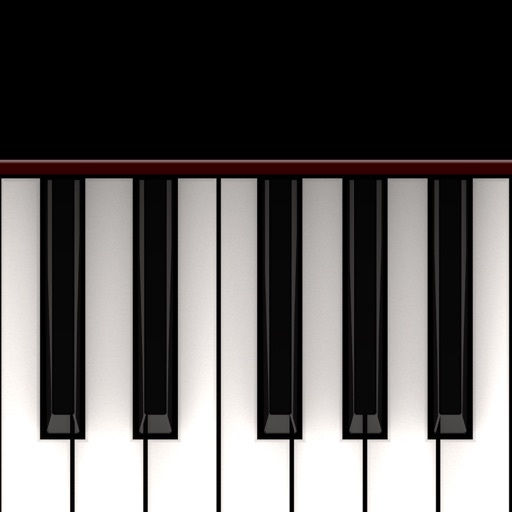 - Black keys with wide touch areas. 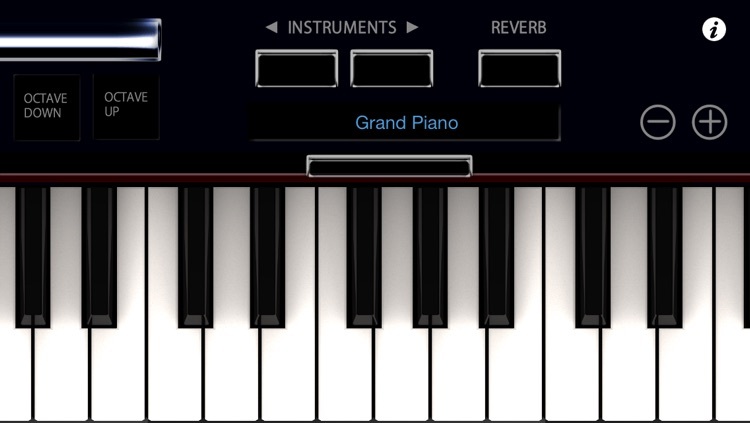 - The octave buttons and keyboard slider adjust any keys. 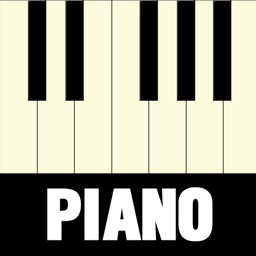 - Support the sustain pedal. - Very fast startup and low latency. 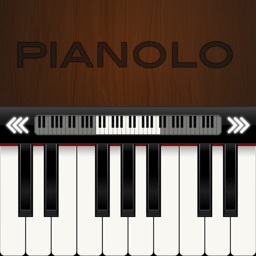 - Play along with iPod music.